One-step process. Convenient, economical and portable. No messy liquids or sprays. 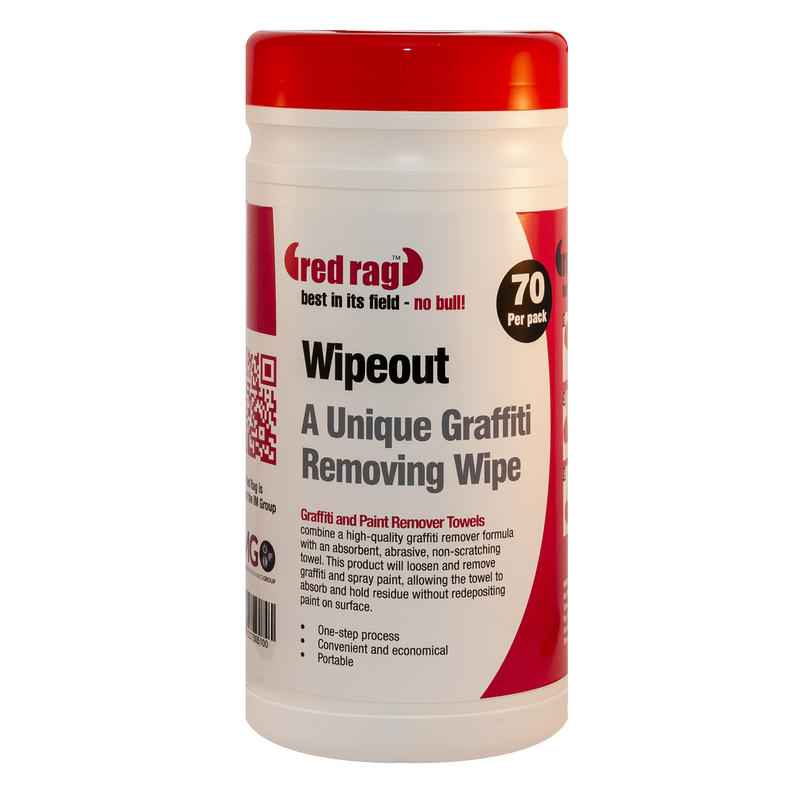 Wipeout combines a high quality graffiti removal formula with an absorbent, abrasive & non-scratching towel. Wipeout will loosen and remove graffiti and spray paint, allowing the towel to absorb and hold the residue without re-depositing paint on surface. Or email us about Wipeout here. On what surfaces can Wipeout be used? 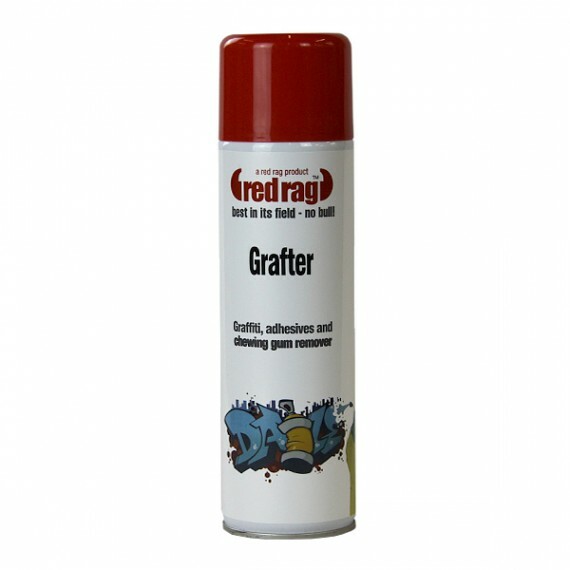 Wipeout is ideal for removing many types of graffiti in subways, buses, trains, lifts, walkways, street furniture, playgrounds and many types of vehicle paintwork. (Test in a discreet area before use). Read instructions & Safety Data Sheet before use.